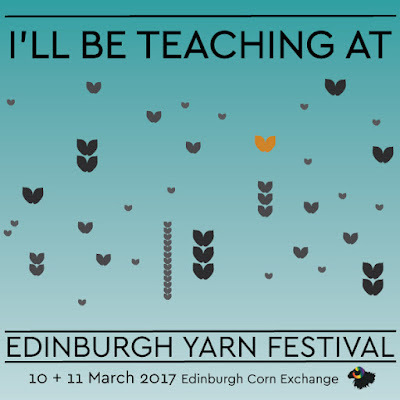 So pleased to be going to the Edinburgh Yarn Festival next year (2017). 2016 was my first time at Edinburgh and I really enjoyed it, so I proposed for 2017, and was accepted! I am teaching 2 classes: Improvers' Spinning and Understanding Shetland Lace. Classes go on sale today. Saturday 15th October 2016. Exciting. Hope to see a few of you there. For almost 6 years I have been working with 2 wonderful women, Hildur from Iceland and Marta from Norway, at the Osteroy Museum in Norway. Our initial project was to produce an instruction book for the Warp-Weighted Loom. It developed into much more but the main purpose still remains an instruction on how to weave on the loom. 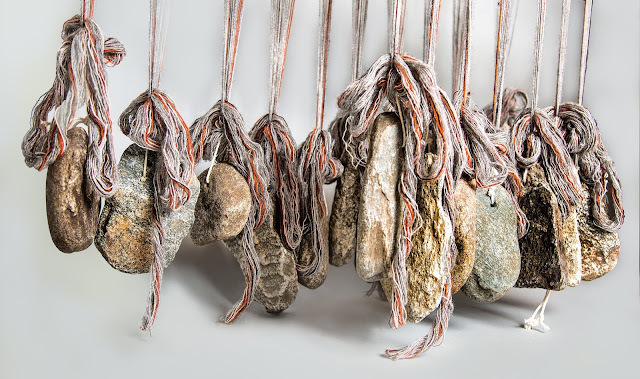 Our book now includes the history of the loom in each of our own countries - Iceland, Shetland and Norway, and the connections we uncovered are amazing. We have also included several papers on textiles and research relating to the loom. Here is a link to more information on the book and how to pre-order.